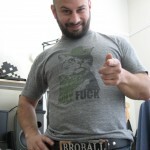 broball.com » Brostriker brings home the belt! Brostriker brings home the belt! After 15 games, it was brostriker who won by just a few games over his fierce competitors (Q bro kid and McBrodums). 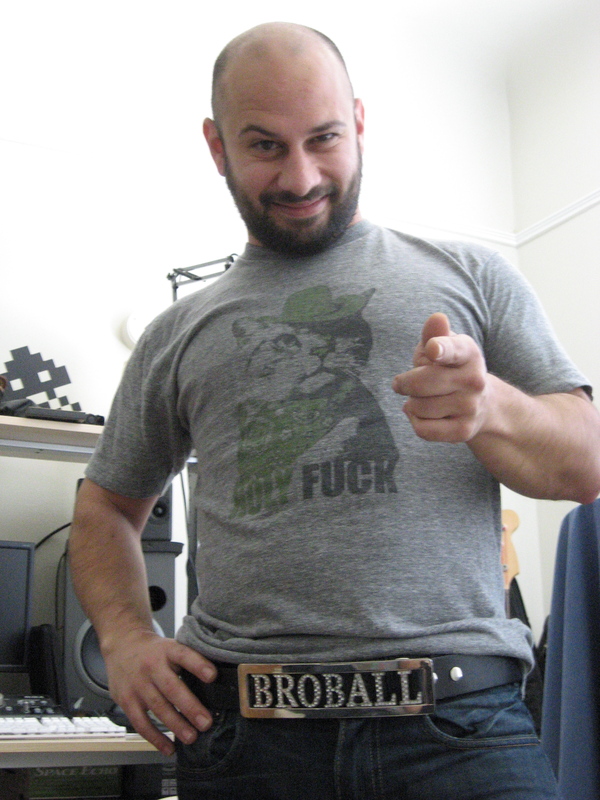 It was a hard fought battle, but brostriker is happy to have the belt back at home…where it belongs. Stay tuned for future championship games, and thanks to the Cambros for hosting such an amazing event.